SD&G – Is it a funeral parlour or a government office? 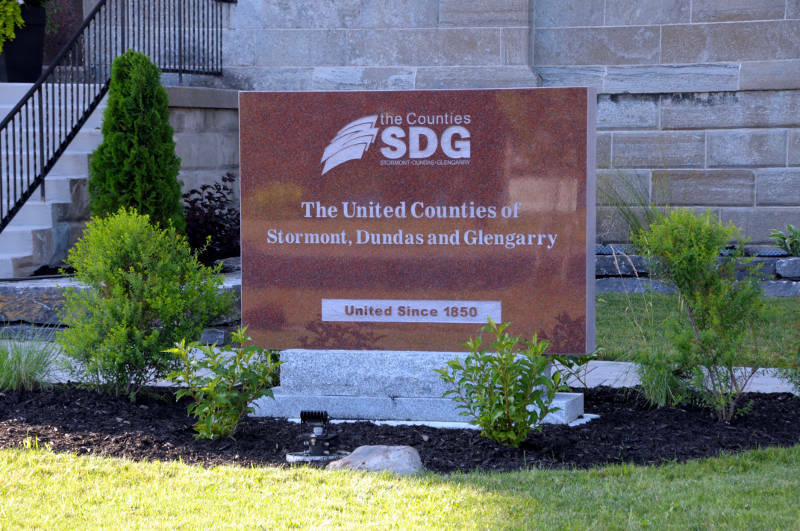 The sign outside the county building, facing Water Street, was recycled from the pavilion at the 2015 International Plowing Match and Rural Expo near Finch. 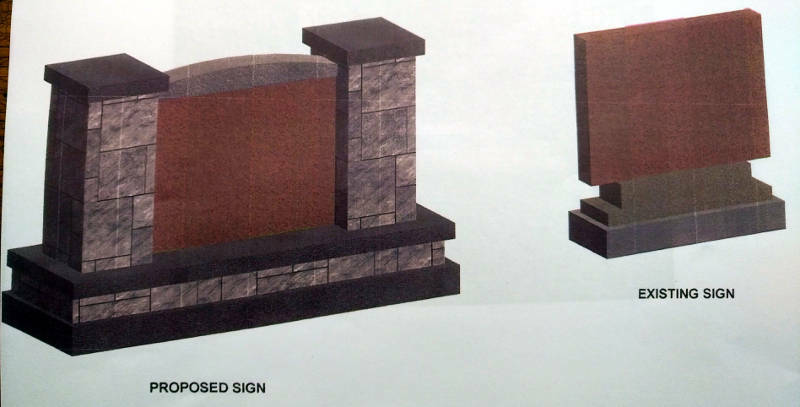 It was a jaw-dropping response from some councillors when they heard the first quote to do a designed stone column and base to match the polished granite – $21,000. 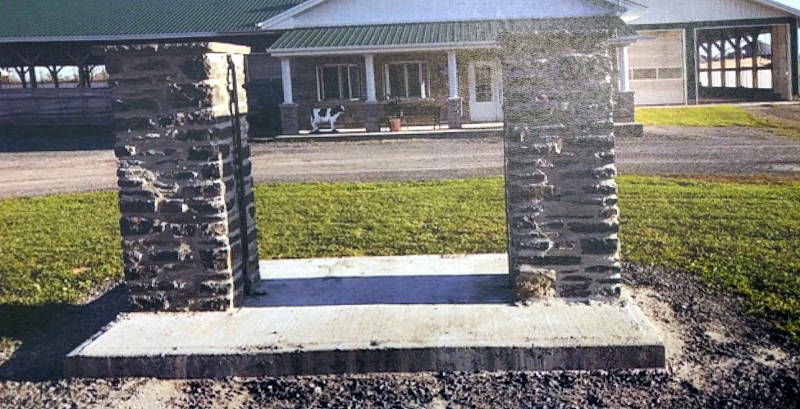 The second quote of $11,000 came from a Martintown stone worker – the same person who rebuilt the stone wall outside the church in St. Andrews West at the corner of Highway 138 and County Road 18. The columns would be made of field quarry stone. The money will be coming from an existing budget for projects that were not completed this year. “Are we trying to put lipstick on a pig?” Coun. 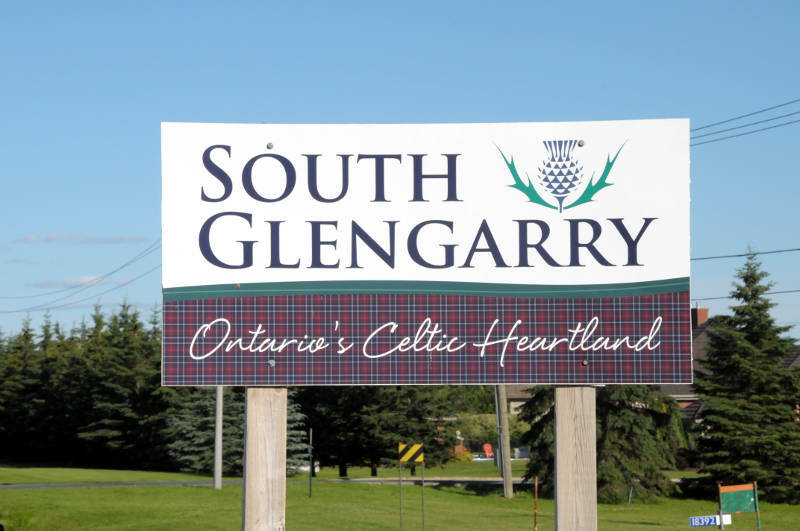 Jamie MacDonald wondered, adding that maybe the county should be starting from scratch with an entirely new sign instead of trying to add to a recycled item. A formal resolution to approve the work will come at Monday’s council meeting.